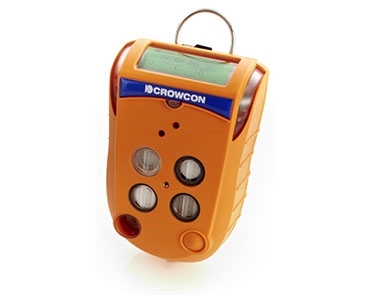 The Crowcon Gas-Pro is THE solution for confined space workers and fleet managers. Offering detection of up to 5 gases in a compact and rugged solution, Gas-Pro has an easy to read top mount display combining ease of use with user focused features. The optional internal pump, activated with the flow plate, takes the pain out of pre-entry testing and allows Gas-Pro to be worn either in pumped or diffusion modes.